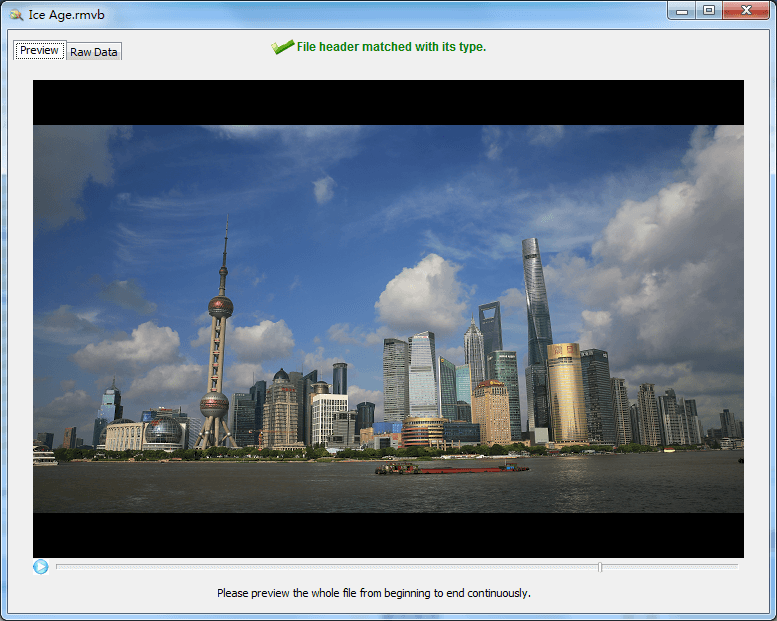 How to recover lost video files? In this guide, you can find an effective method to recover deleted or lost video files from all types of storage devices. If you are troubled by same issue, continue reading and you can find solutions. 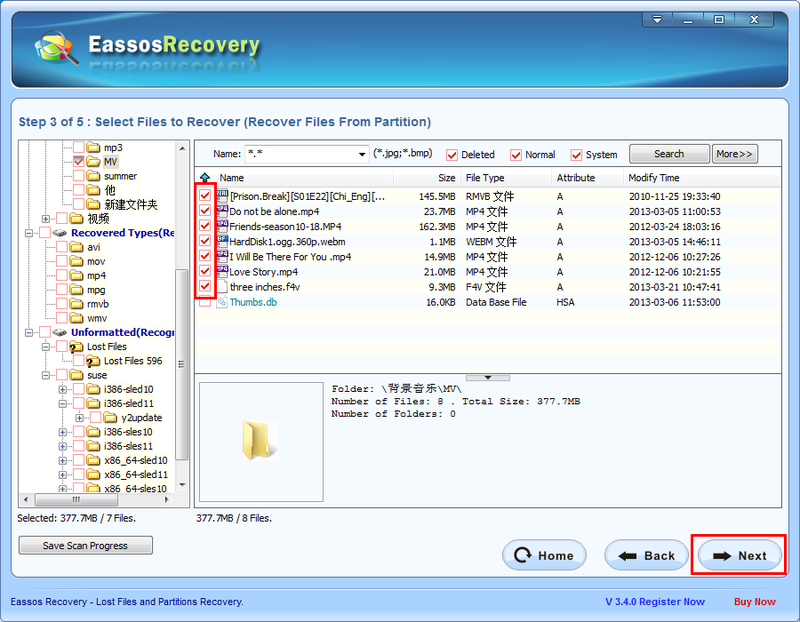 Even though those lost video files can’t be recorded again, they can be recovered with the help of competent data recovery software named Eassos Recovery. 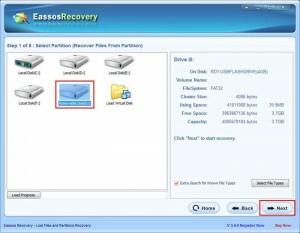 “Recover Lost Partition” is used to recover files when partition gets lost. “Load Virtual Disk Files” can load virtual disks and support recovering data from virtual disks. 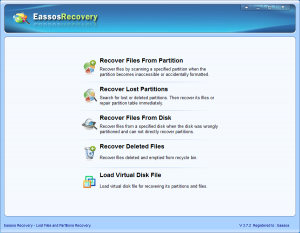 Tips: DO NOT install Eassos Recovery to the partition where lost files were saved. 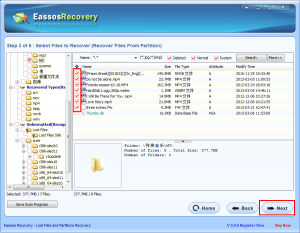 How to recover lost / deleted video files using Eassos data recovery software? 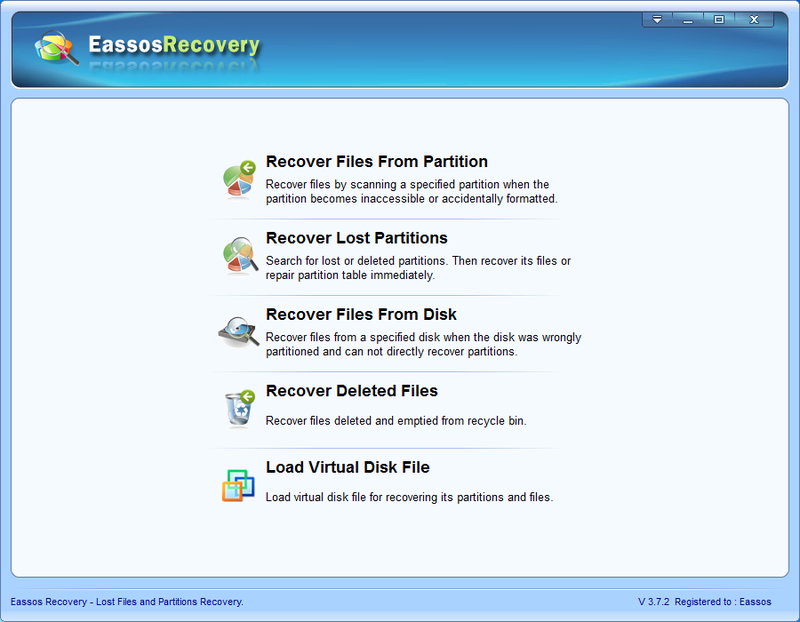 Step 1: Start Eassos Recovery and select one data recovery mode in line with data loss situation. Here takes the first mode as example. 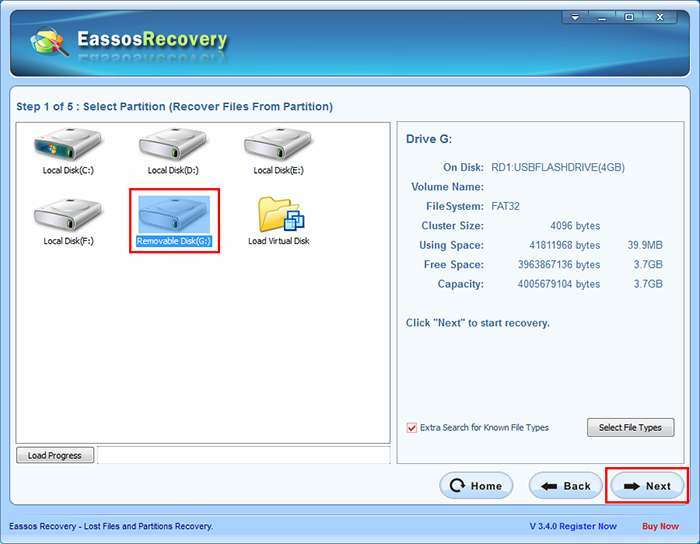 Step 2: Select partition or disk that needs recovering videos files, and click “Next” button. Step 4: Select files and click “Next” button to save them to a healthy drive. How to recover deleted videos? 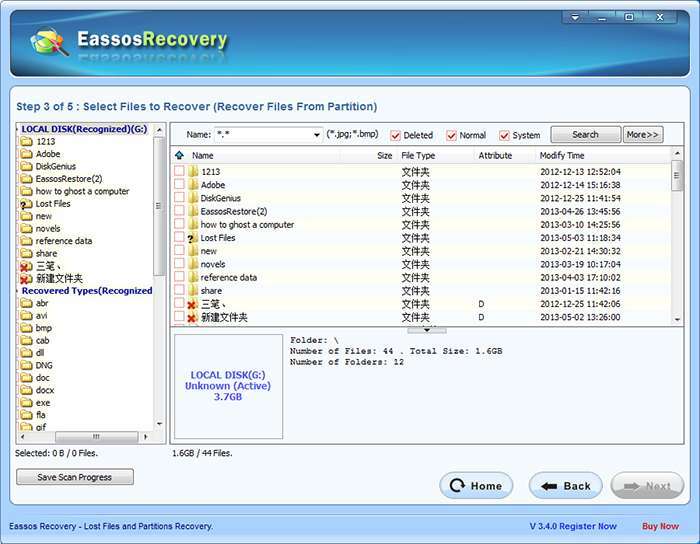 This entry was posted in Data Recovery and tagged deleted video recovery, file recovery software, how to recover deleted vidoes, how to recover video files, video file recovery by EASSOS. Bookmark the permalink.